It’s been a while since I’ve posted all of my book mail in one place. Here’s the latest adds to our shelves. What books have you bought, checked out or picked up lately? 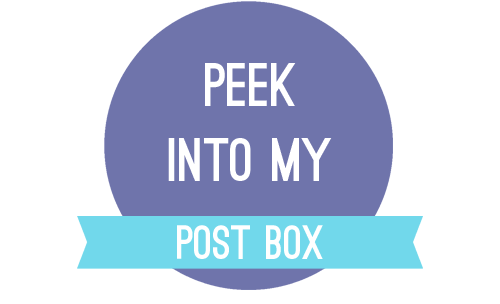 Leave a link to your In My Mailbox, Book Haul, #BEA16 or Books for Trade posts in the comments.